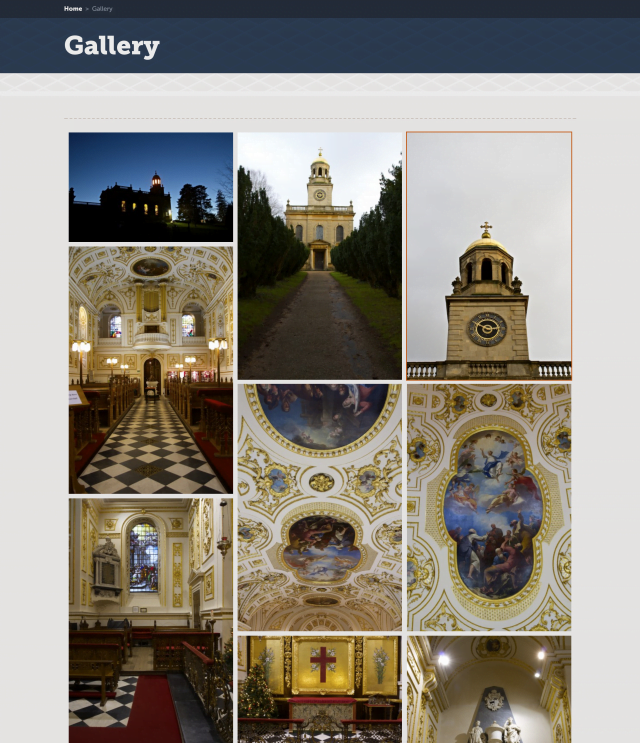 Great Witley Church is a unique Baroque church in Worcestershire. Since it’s restoration in the sixties, it has also become a popular tourist attraction. 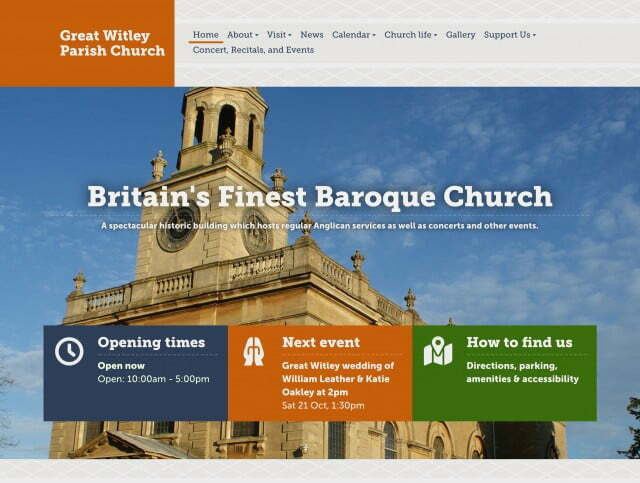 The website had to cater for both the pastoral and tourist visitors. 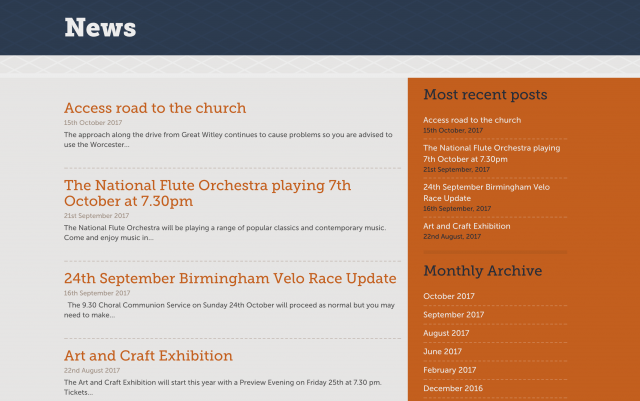 I built an intelligent website which shows live opening times, takes events from their community calendar and uses images of the stunning church to its advantage. 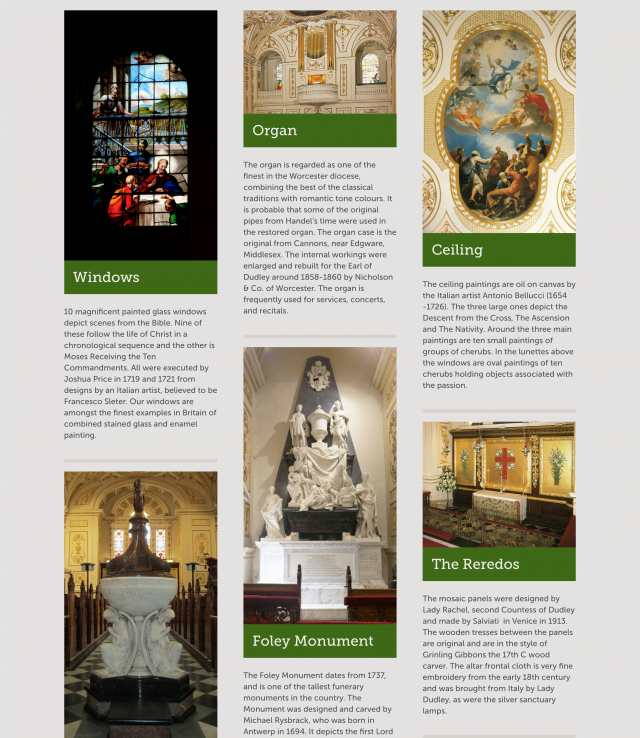 The style of the site is bright and friendly whilst also giving subtle nods to the ceiling art of the church.